Do you use dice as a symbol of randomness in your writings? 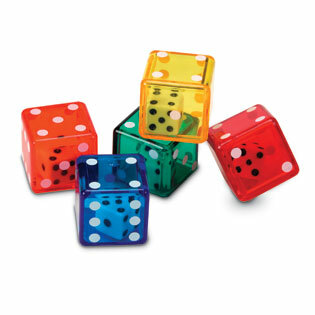 According to the probabilist David Aldous, this is not a good idea, because “dice are greatly overused, both as a verbal metaphor and as a visual image, and because dice are simply unrepresentative of the way we really do encounter chance in the real world“. He proposes to use for instance dart throws. Personally, I never play darts, and I do believe that dice are conceptually beautiful and truly real for game players. We may also use cards, coins, stocks, … any concrete cultural situation expressing randomness. But nothing replaces the pure and minimalist beauty of dice. PS : I have learned the Aldous opinion on dice from the probabilist Marc Lelarge.